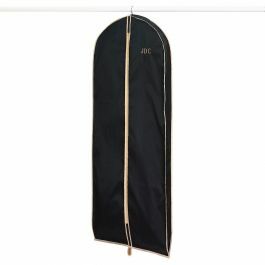 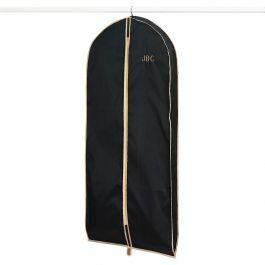 Durable garment bags are quality constructed of thick polyester! 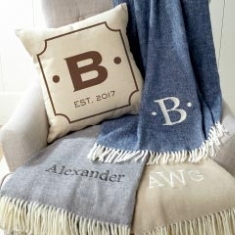 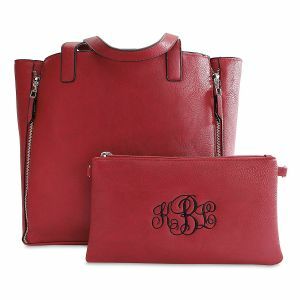 Your embroidered monogram makes these bags stand out! 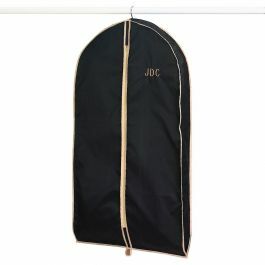 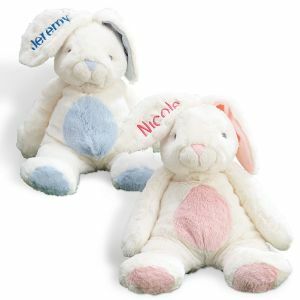 Fashioned of sturdy polyester, each bag features reinforced seams, top opening for hanger, full nylon zipper, 3" gussets, and tan trim. 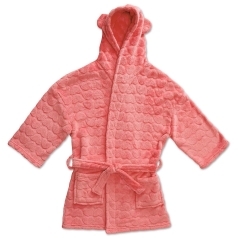 Ideal for protecting out-of-season clothes from dust and wrinkles.